in the Fort Worth Community Arts Center galleries. 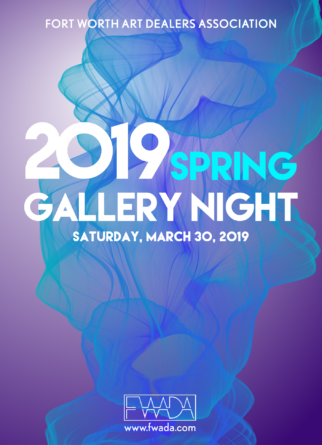 Our highly anticipated Spring Gallery Night occurs once a year during March. Join our most popular opening of the year! Enjoy an evening on the square with Last Satuday Night Gallery Night hosted by Galleries of Granbury. The locations are all around the square. 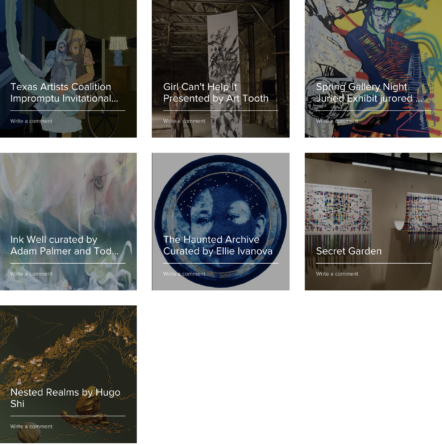 Besides our gallery, they are Artefactz, LGAA Shanley House and Dora Langdon Art Center as well as D’Vine Wine. Celebrate 40 years of Fall Gallery Night! Please join us to celebrate Aaron Thane Tate beautiful glass sculptures and be entertained by our Mayor of Granbury, Nin Hewlett, while he rocks the night away. All Galleries in Granbury stay open until 8pm for an evening of fun and amazing art. Saturday, May 26th | 5-8 pm. 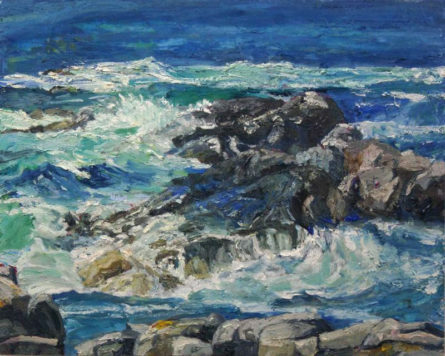 Six galleries welcome you with art and refreshments. Lake Granbury Art Association at Shanley House Gallery, Artefactz, Dora Lee Langdon Center, Your Private Collection, D’Vine Wine & Against the Grain. Promoting the city’s artistic offerings and member galleries, GADA will host “A Taste of Art” May 5, 2018 from 5PM-8PM. The GADA “A Taste of Art” showcases the fine arts in Grapevine by offering a delightful evening of high quality art for all art lovers to collect and enjoy. The Fort Worth Art Dealer’s Association (FWADA) invites you to take-in the visual arts and our community’s unique cultural richness during Spring Gallery Night, March 24, 2018. The Grackle Art Gallery in Fort Worth is doing Spring Gal lery Night right with an All-Women Photography Show, celebrating 11 talented Texas Women Photographers. Your Private Collection invites you to join its once a year celebration. Known for world-class art and highly-awarded artists, the art gallery is sparkling with brand-new art and some new talent. (GADA) Grapevine Art Dealers Association’s 5 participating Galleries presents our Fall “TASTE OF ART” gallery night. Twice a year GADA puts on a very upscale night out and invites everyone. 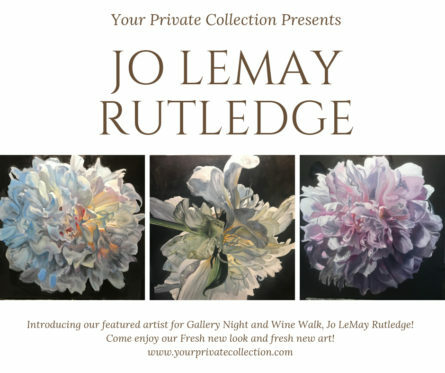 At this event all five of the Galleries serve different select gourmet wines and food to be enjoyed with the Fine Art. Your Private Collection Art Gallery is proud to present Sharon Markwardt as their featured artist at Granbury’s Last Saturday Gallery Night on September 30, 5-8 pm.